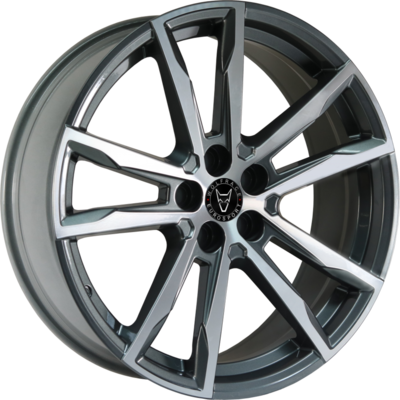 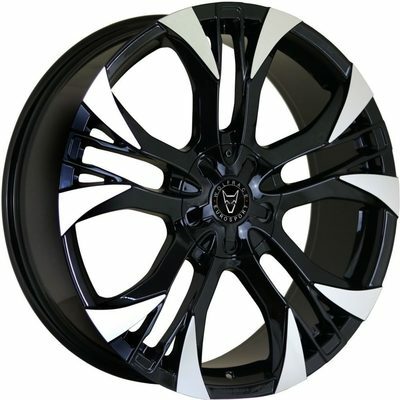 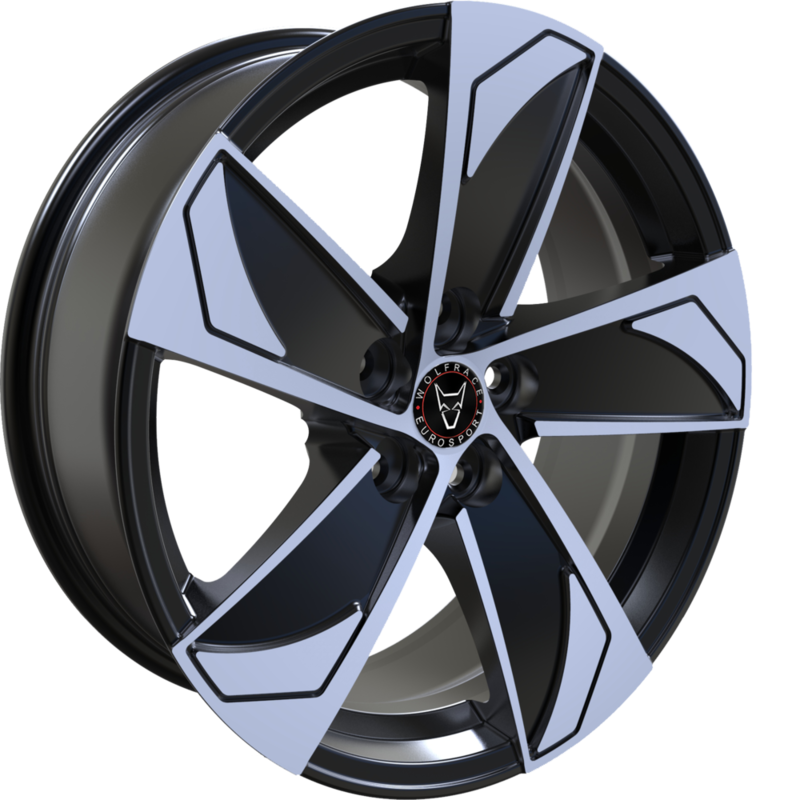 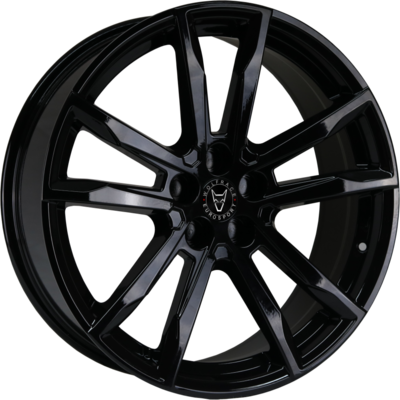 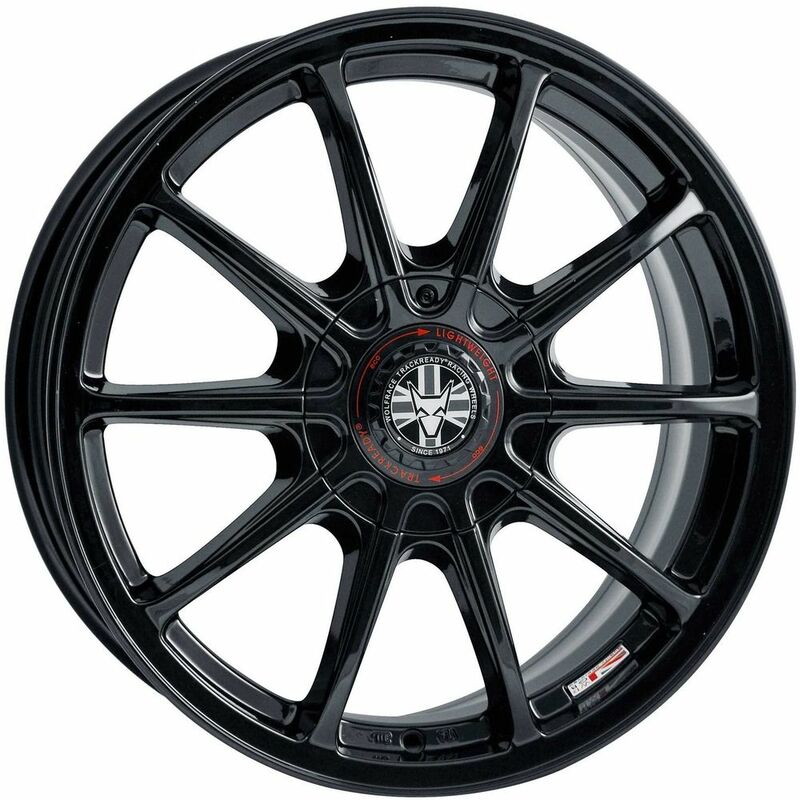 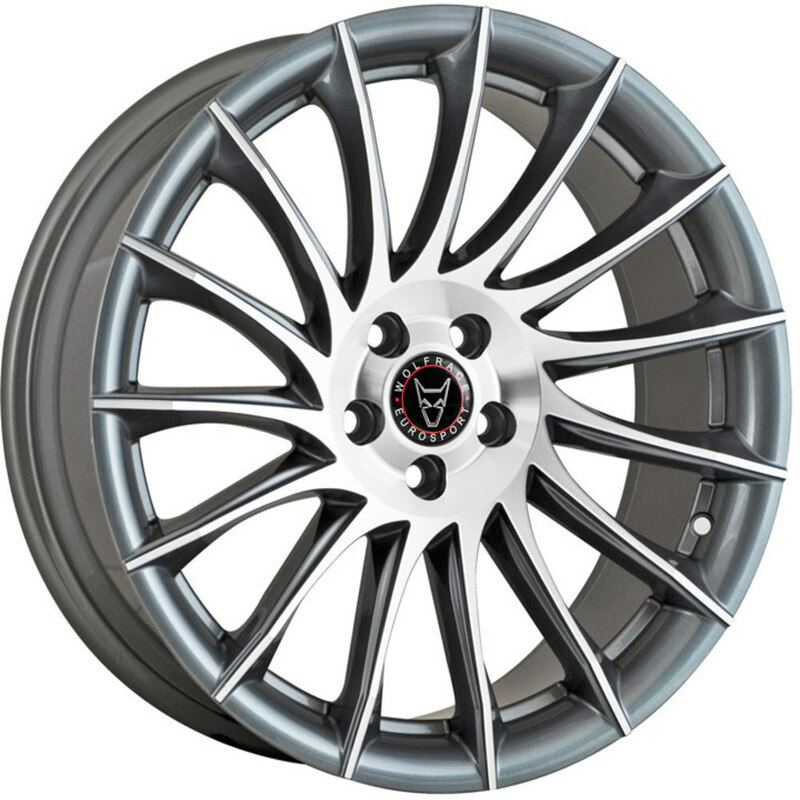 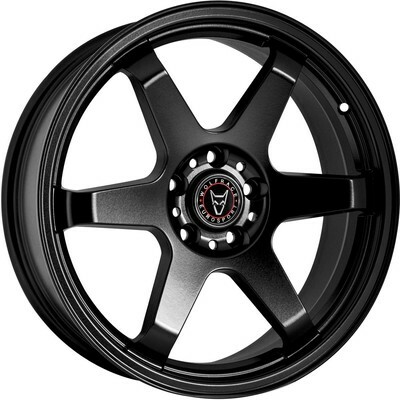 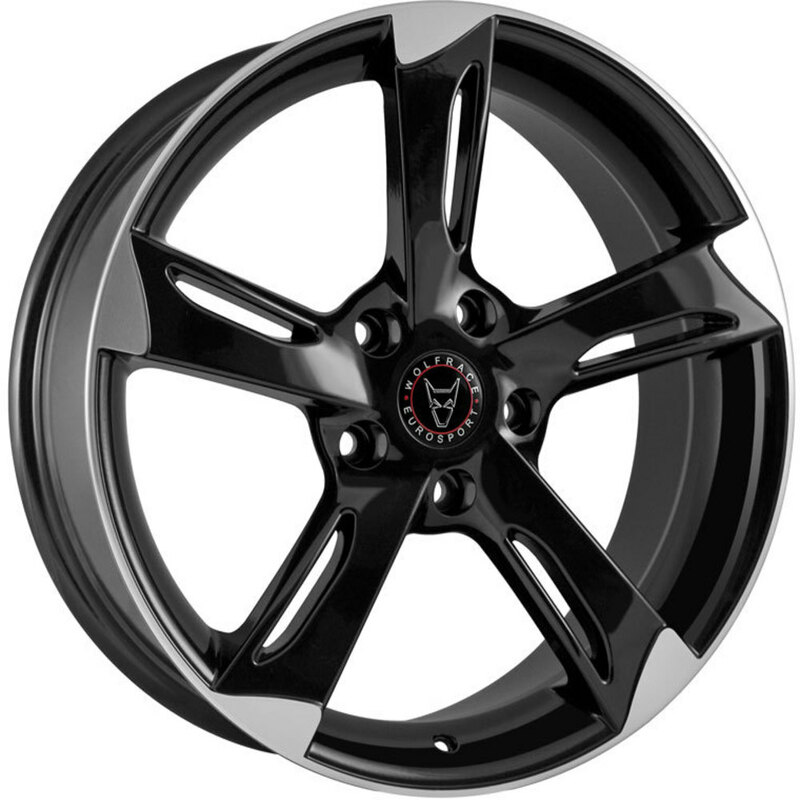 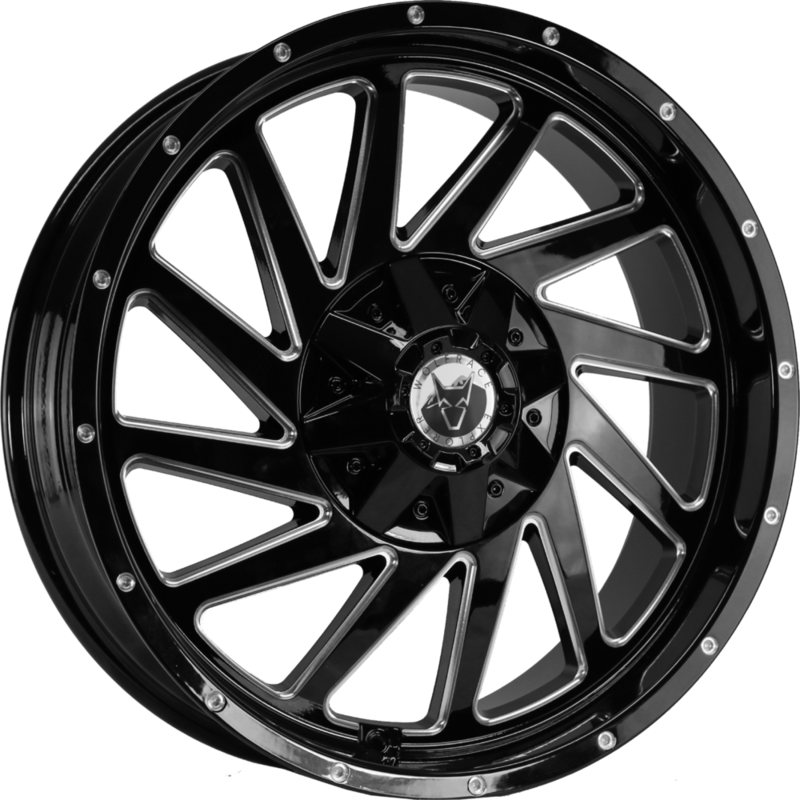 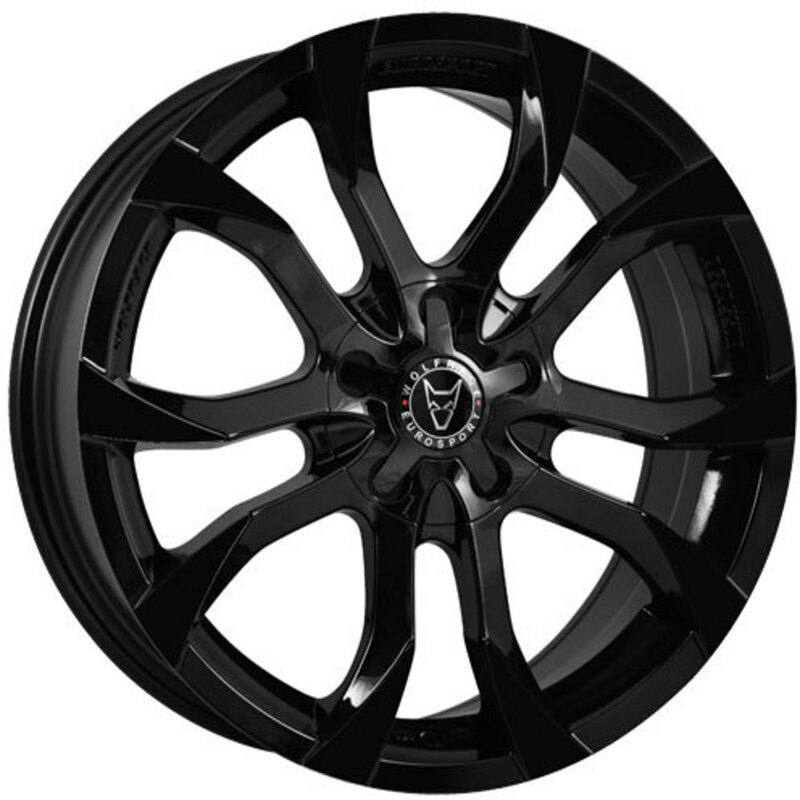 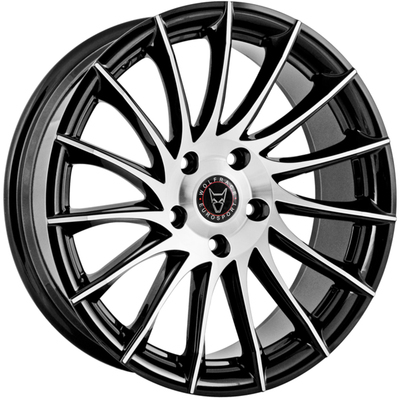 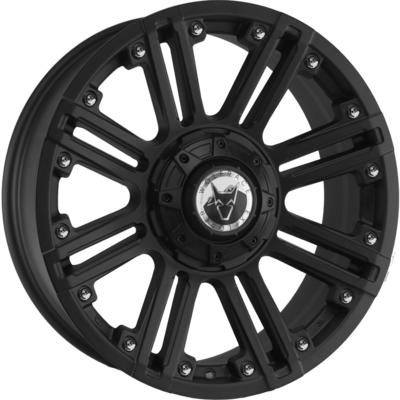 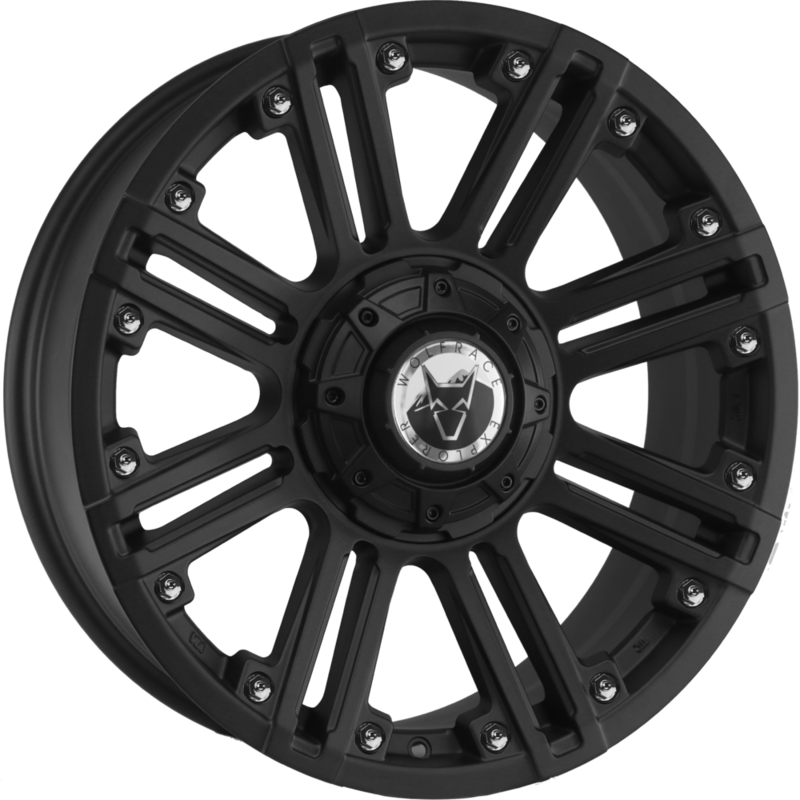 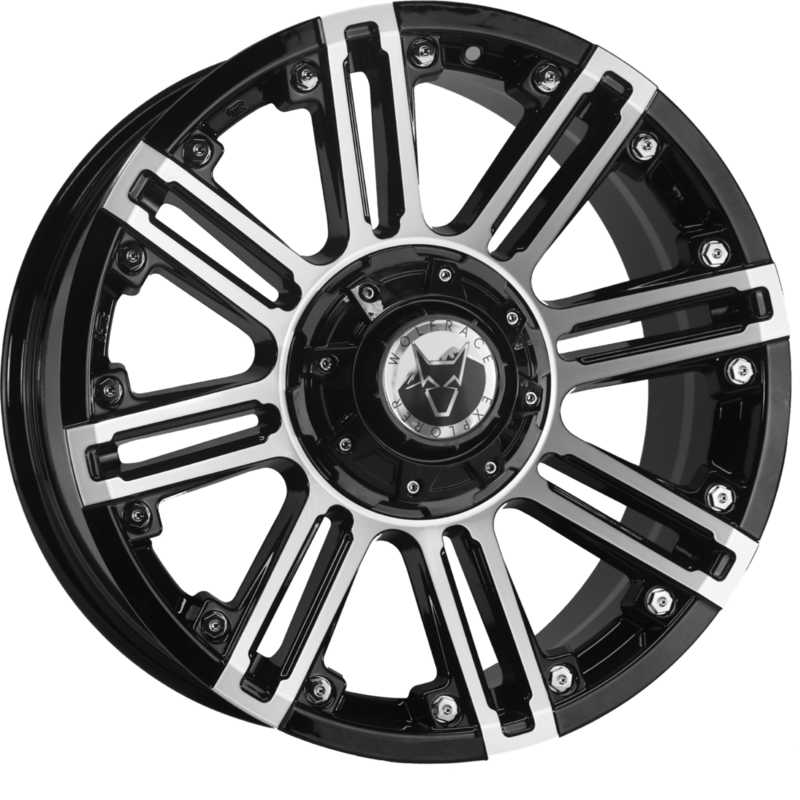 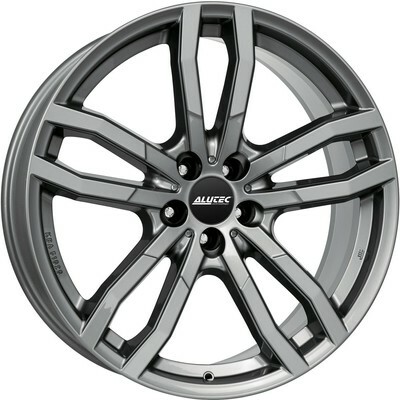 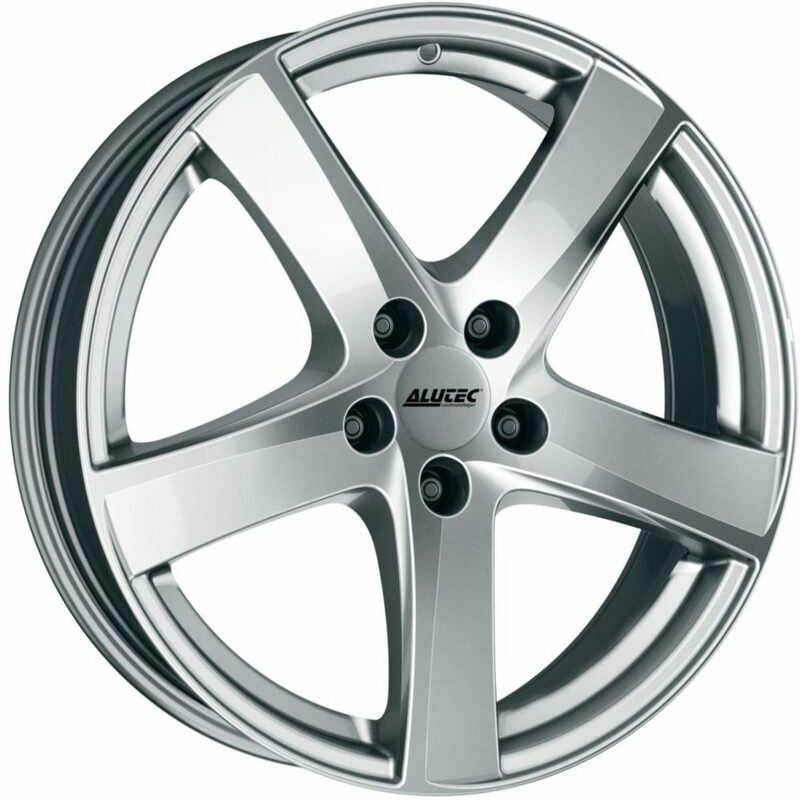 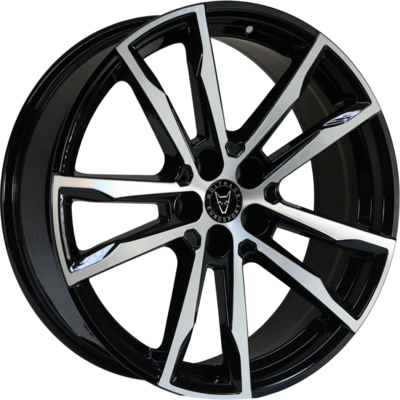 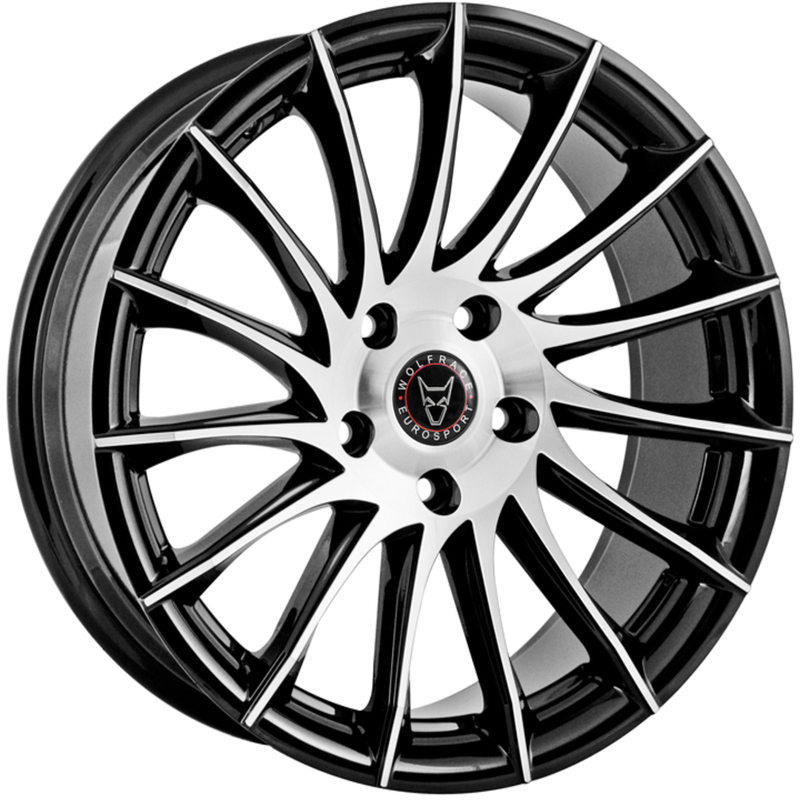 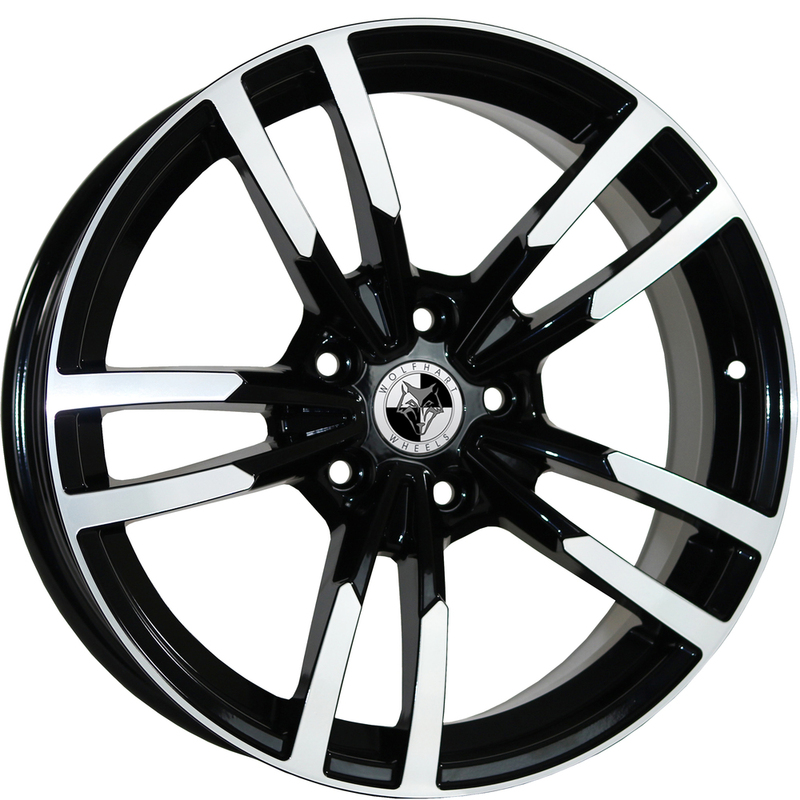 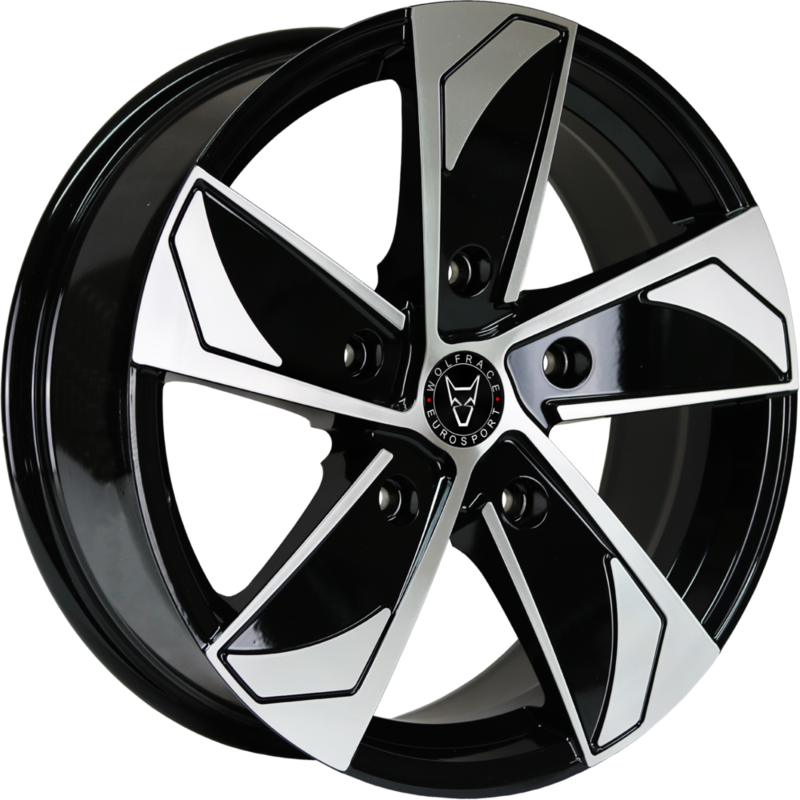 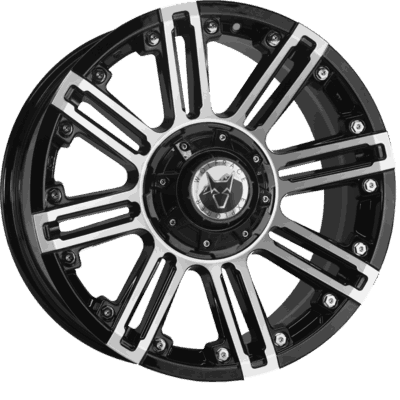 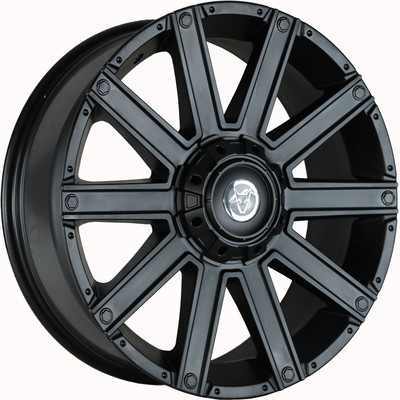 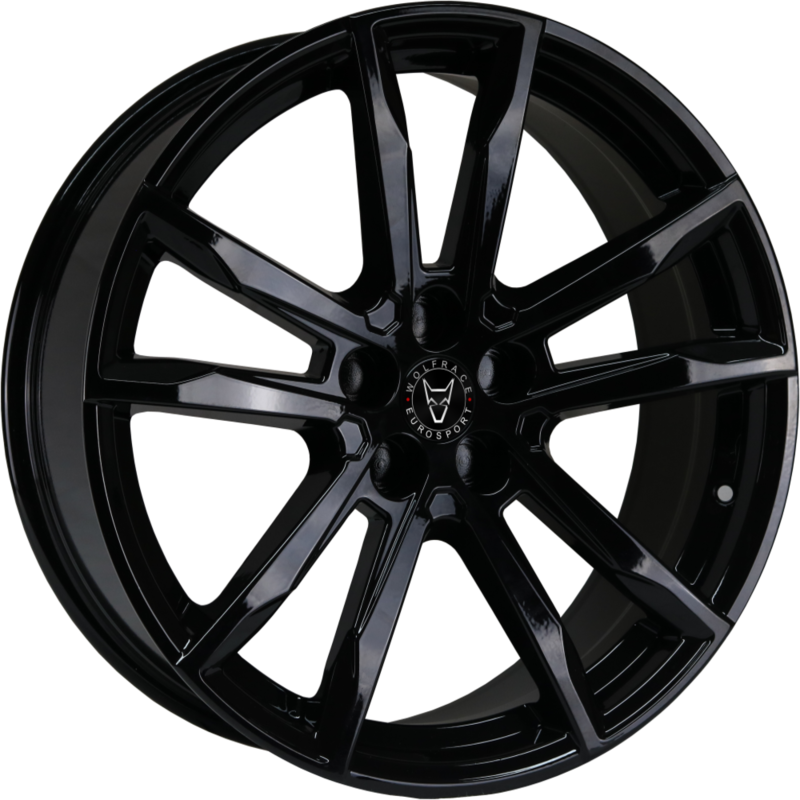 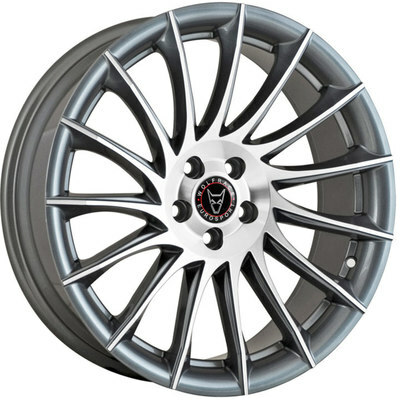 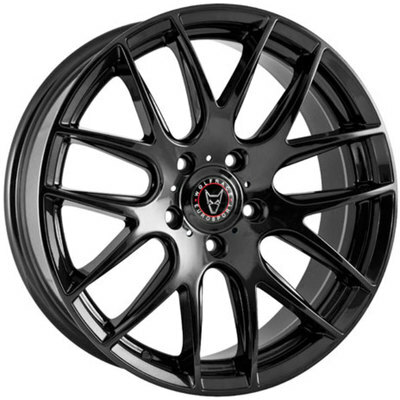 Advanced Alloy Wheels and Tyres Packages Supplier, Alloys, Wheels, Car Alloys. 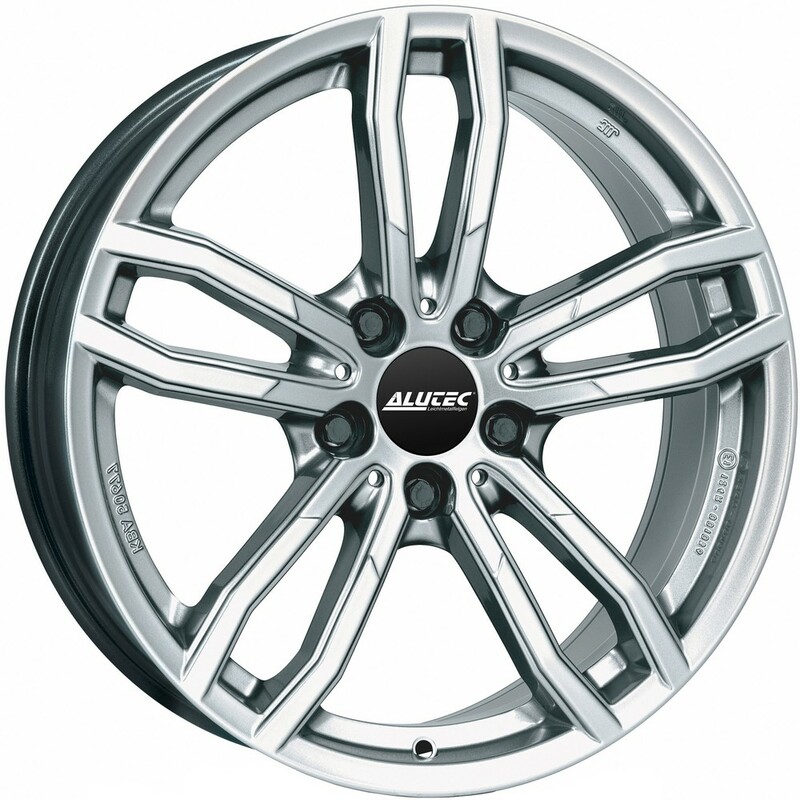 Wolfrace Alloy Wheels. 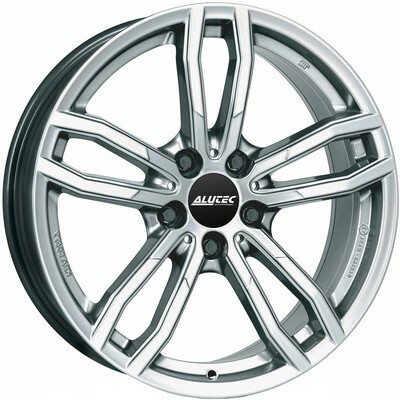 Wolfrace Eurosport. Wolfrace Explorer. 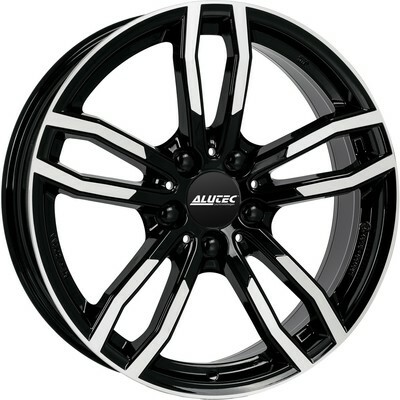 Alutec. ATS. 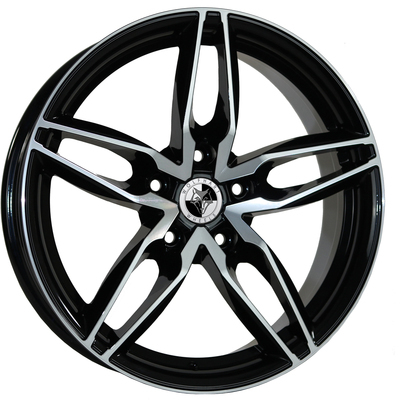 Carre. 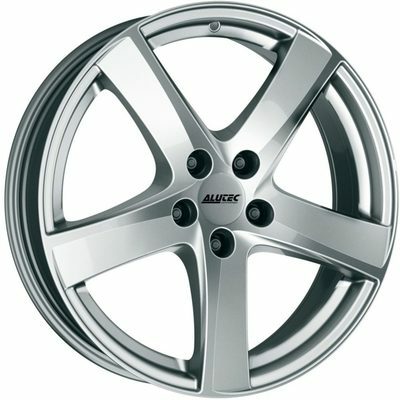 - RESET - HELP? - SEARCH BY CAR? "YOU CAN SEARCH WHEELS BY SIZE, PCD, OFFSET, WHEEL NAME, COLOUR AND SOURCE"
YOU CAN ALSO SORT BY ANY COLUMN. 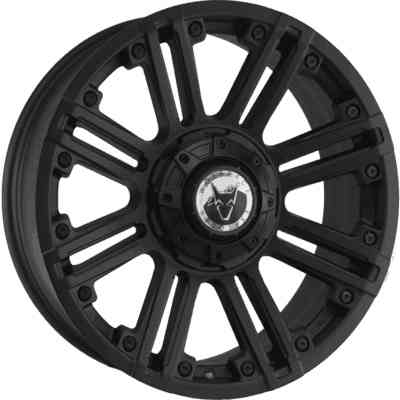 USE FAST TO SHOW WHEELS READY TO SHIP TODAY.